Coconut oil is something of a miracle substance. It’s healthy, it smells great, it can replace other oils that include tons of unhealthy ingredients, and it has a myriad of cosmetic benefits that can help you improve the look and feel of your skin, your hair, and your nails. There are so many countless beauty benefits of coconut oil that it’s unlikely you’re aware of them all. Keep reading to discover seven beauty benefits of coconut oil that can help you use everyone’s favorite tropical oil in brand new ways. Tired of spending upwards of twenty bucks on a tiny glass tube of moroccan argan oil to pour over your cuticles? Coconut oil is a super-moisturizing, non-irritating, inexpensive cuticle oil alternative that is great for beauty lovers with sensitive skin. If you have skin that is easily irritated or if you just want to save some money on cuticle oil, start rubbing some coconut oil onto the base of your nails to repair cracked and peeling skin effortlessly. Surprisingly, coconut oil can be used as a natural and effective mouth wash and whitening treatment. Coconut oil is an antifungal and antibacterial substance. When swished around in your mouth, it can help clean and freshen your teeth and gums as well as whiten your teeth. To reap the oral beauty benefits of coconut oil, simply swish the oil back and forth in your mouth between your teeth for up to twenty minutes for best freshening and whitening results. 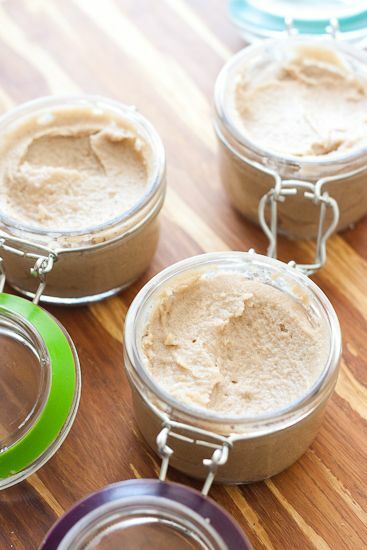 To make your own moisturizing exfoliator, mix one part coconut oil with one part brown sugar and rub it onto your skin while in the shower or bath. This super simple DIY exfoliator is a great way to save money on expensive store-bought exfoliators. Plus, coconut oil is super moisturizing. It makes a great base for an exfoliating scrub because it helps protect your skin and keep it soft and smooth rather than red and scratchy after you finish exfoliating. 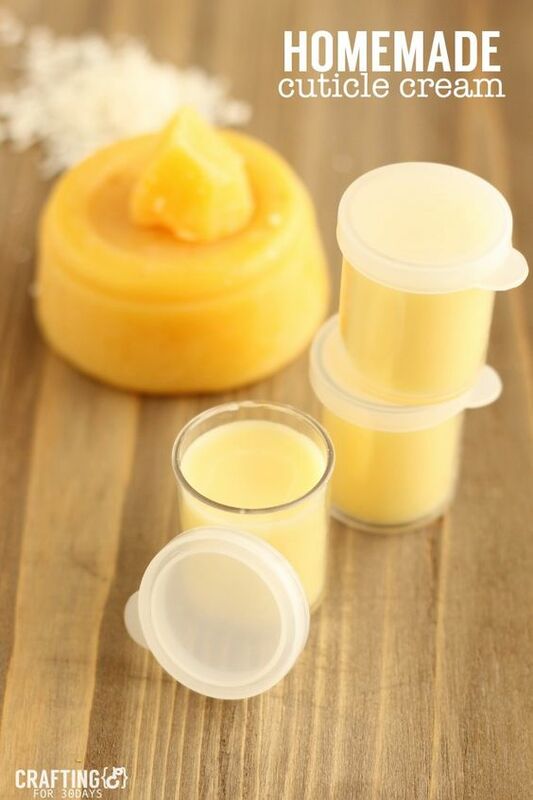 Did you know that many of the lip balms you have in your collection probably don’t do anything to actually moisturize your lips and might even contribute to dryness and cracks in your lips? Many lip balms don’t actually contain any active ingredients that are effective at moisturizing your lips and leaving them soft. You can use coconut oil as an effective, non-irritating, moisturizing lip balm. Coconut oil works especially well as a lip balm because it hardens up and can be smoothed easily onto your lips to soothe and soften them. 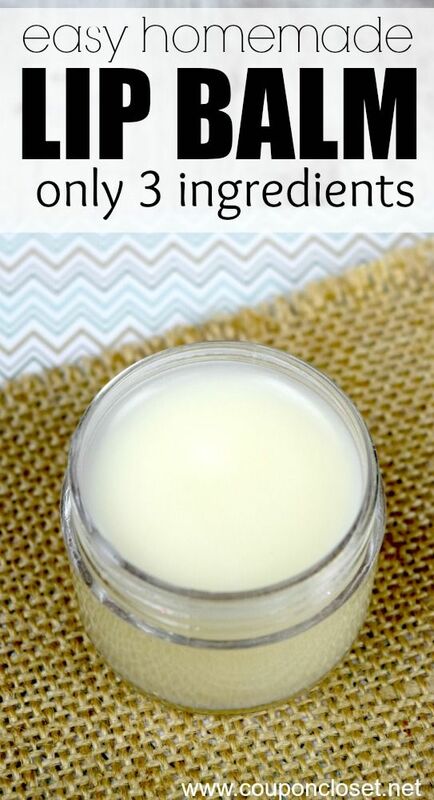 You can wash out an empty old chapstick tube and fill it with warm liquidated coconut oil. 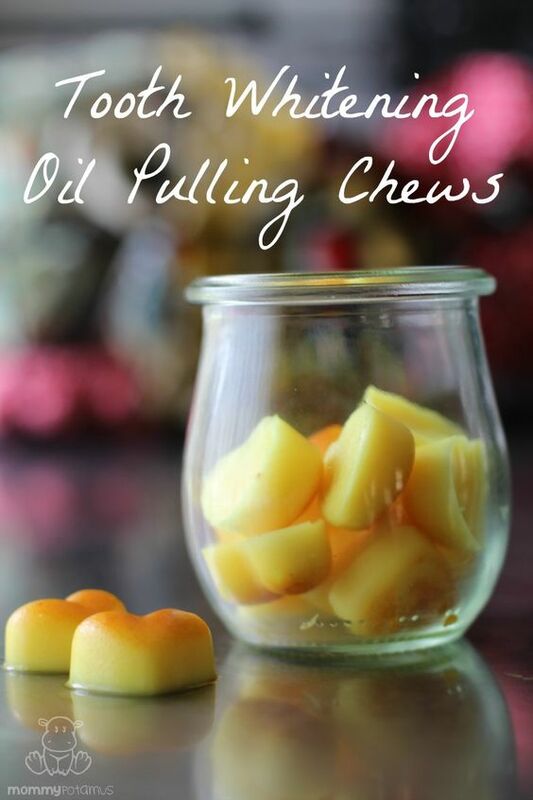 Then, refrigerate the tube for a few hours and take it with you for soft, smooth lips wherever you go. Coconut oil makes for an excellent natural tanning oil. It is completely natural and doesn’t have the nasty chemical smell that many tanning oils carry. Plus, it’s super inexpensive and softens your skin as it tans to prevent it from getting dried out in the sun all day. 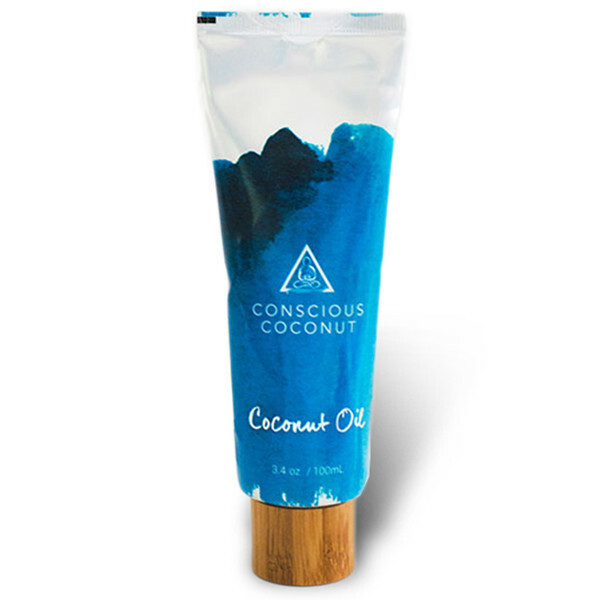 Coconut oil has a natural SPF 4 sun protection, which is the same low SPF of many popular tanning oils. You’ll need to use sunscreen along with the oil to prevent sun damage and painful burns, but coconut oil adds additional protection to your skin. Applying coconut oil to your hair can do wonders for repairing, softening, and strengthening tired, broken, and heat-damaged strands. It moisturizes your hair and leaves it soft, smooth, and shiny. Start with dry hair that hasn’t been washed all day. Apply a liberal amount of warm liquidated coconut oil all over your hair from the roots to the tips. Leave the coconut oil to absorb in your hair for one hour before you wash it out with your normal shampoo and conditioner. Are you sick of harsh synthetic deodorant irritating the sensitive skin underneath your arms and leaving unattractive tell-tale white stains all over your skin and your clothing? Just use coconut oil instead as a natural deodorant that actually works. 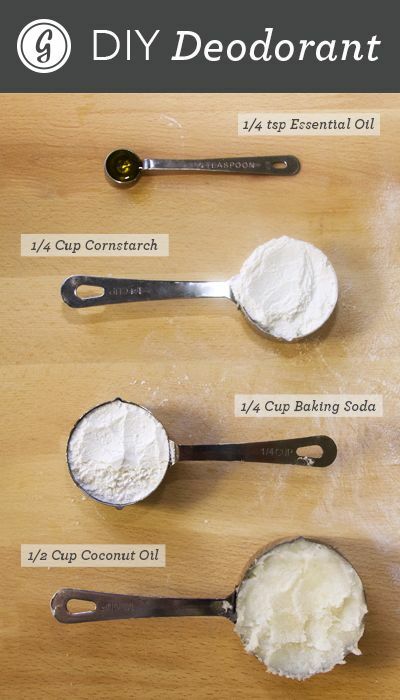 Simply mix coconut oil a bit of baking soda, cornstarch, and a few drops of a scented essential oil (if you want). Smooth it under your arms to stay naturally fresh all day long. Just treat it as a liquid or gel deodorant and don’t put your clothes on for five to ten minutes after applying it to give it time to dry and absorb into your skin. Coconut oil isn’t just for recipes. Use the tips in this post to learn about seven beauty benefits of coconut oil that can help you look and feel more beautiful and confident using only the organic, natural powers of coconut oil.